UNA is delighted to present It's 2 a.m. I am spilling it, a solo show by Vasilis Papageorgiou (*1991, Athens). 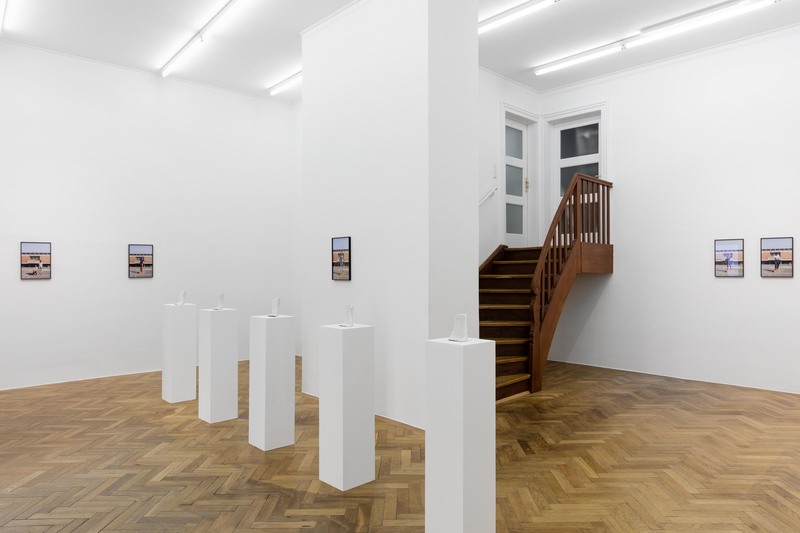 The Great Relief is Thomas Geiger's third solo exhibition at SPERLING. Two new series of works come together that deal in very different ways with territorial markings in public space. 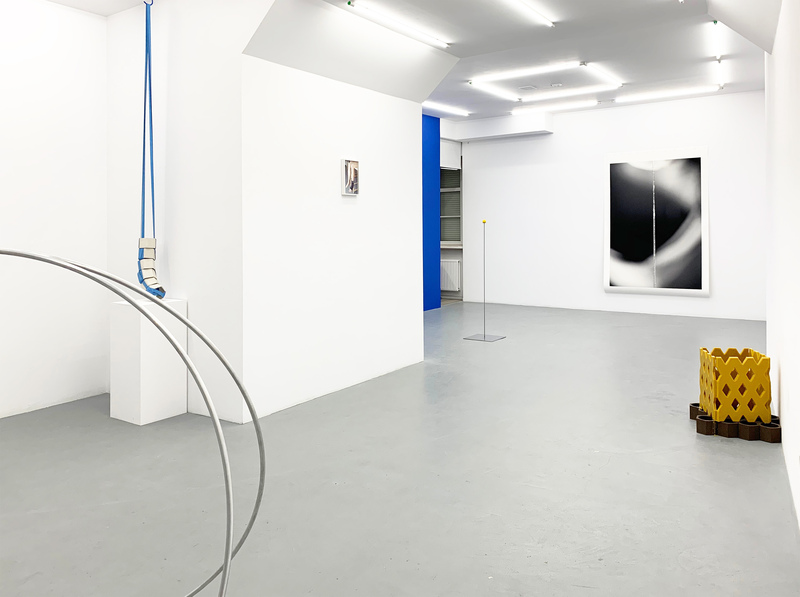 Group exhibition curated by Julius Pristauz at Exile with works by Amanda Ross-Ho, Core Pan, Diana Barbosa Gil, Fette Sans, Johannes Büttner & Raphaela Vogel, Kamilla Bischof, Malte Zander, Martin Kohout, Nschotschi Haslinger, Patrick Fabian Panetta, Rafal Zajko, Tatiana Defraine, Tenant of Culture, Tilman Hornig & Paul Barsch, Vlad Nancă, Wieland Schönfelder. 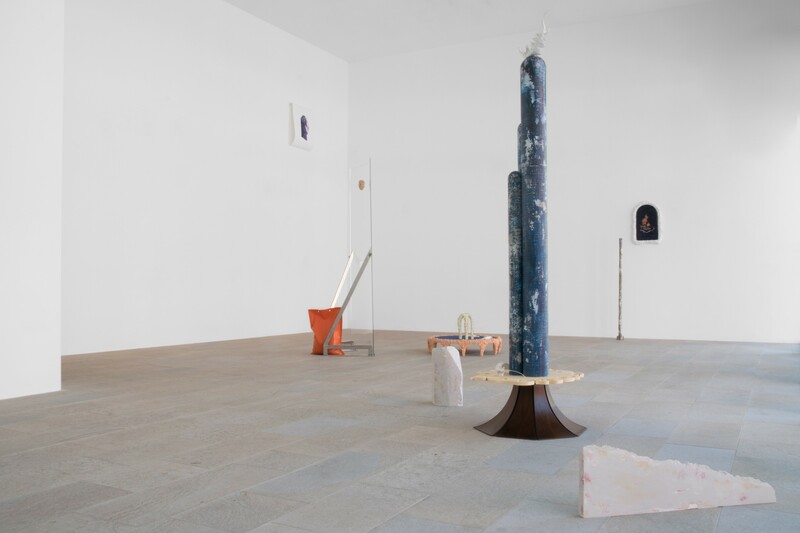 Rodríguez Gallery in Poznan presents a solo exhibition by Jimena Kato. 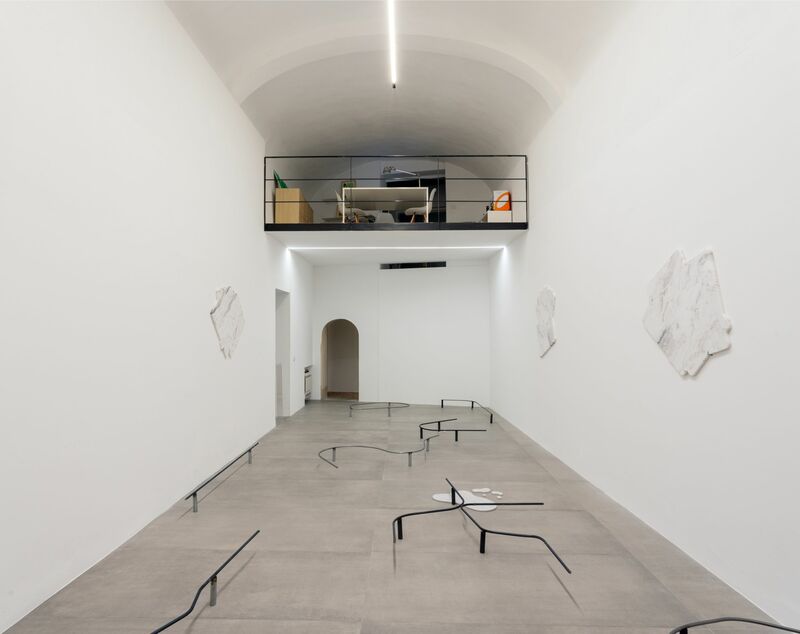 Galleria Massimodeluca presents Mandragola, a two-person show by Agostino Bergamaschi and Paolo Brambilla. 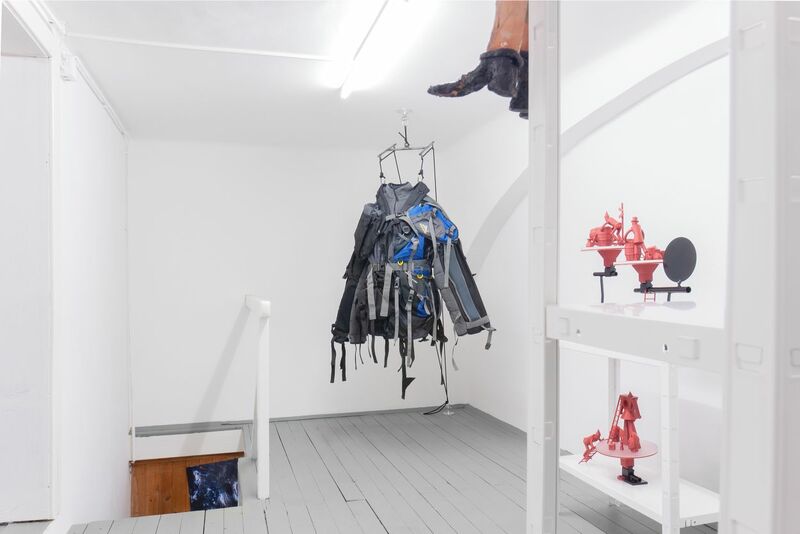 On the occasion of this show the two artists interpret the gallery’s new venue as a stage where their works function as the scenery and actors of a drama receptive to contamination.